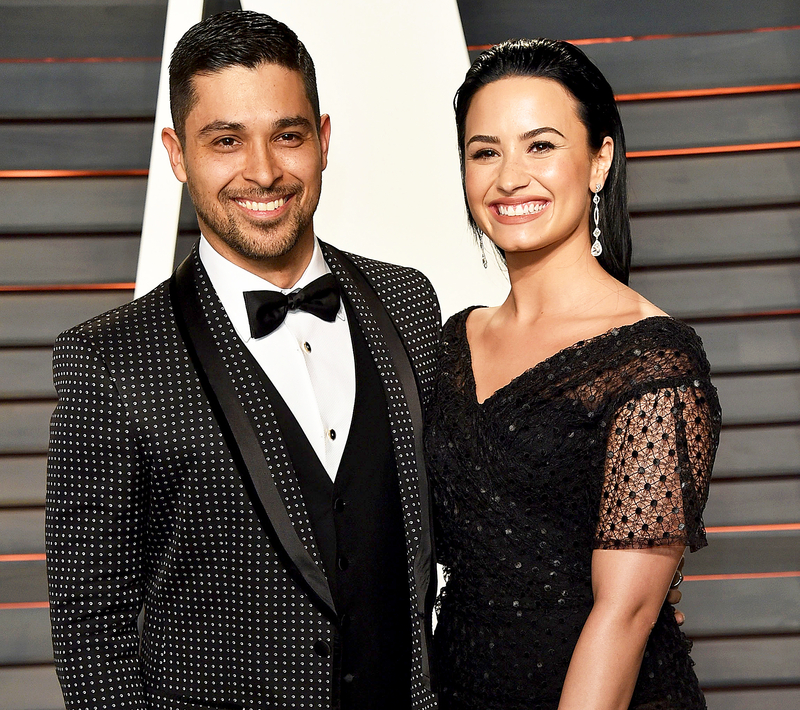 Demi Lovato rang in 25 with some of her closest friends and family on Sunday, August 20 — including ex Wilmer Valderrama. The singer was joined by the NCIS star, 37, for a night out at Dave & Buster’s in NYC. 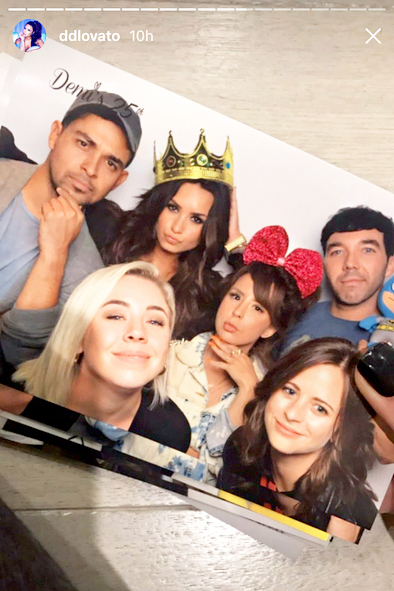 Lovato shared a group photo with Valderrama in it to her Instagram Story on Monday, August 21, in which she holds a crown on her head while putting an arm around the actor.